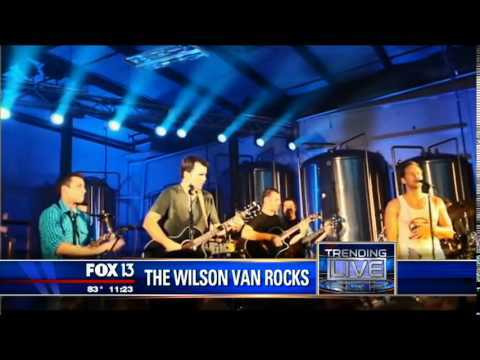 St. Pete, FL -- Paul, Mark and Patrick Wilson and the rest of 'The Wilson Van' rocked and rolled their way through a time machine of classic, throwback and modern hits headlining their 'Back to School' jam at Three Daughters Brewing in St. Pete Saturday, August 16th, 2014. 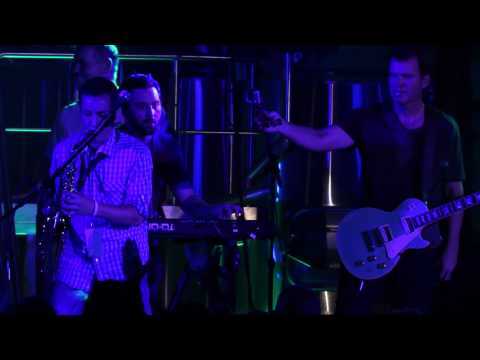 Joined on stage beforehand and afterwards by their good friends the Spazmatics and DJ Fresh, The Wilson Van raised more than $20,000 for Academy Prep, a privately funded middle school providing a first rate education to students from south St. Petersburg. Bay area businesses graciously donated items for the silent auction.